As budget backpackers, we have become accustom to slow, crammed in, uncomfortable and downright horrific modes of transportation. 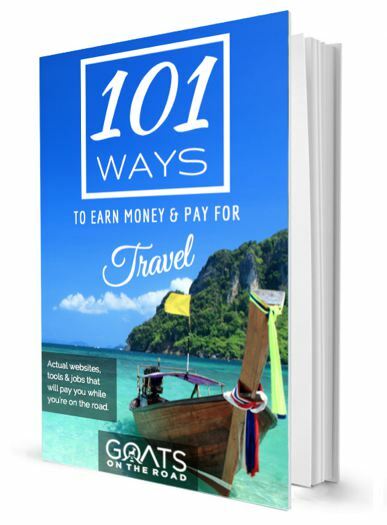 Not only do we choose to travel this way because it’s the affordable means of getting from point “A to “B”, but it’s also the best way to mingle with local people, see the beautiful landscapes and have memorable experiences along the way. What’s that old saying?…”it’s not about the destination, it’s about the journey”. Well, let me tell you, we’ve had some very long and interesting journeys during our travels. Some of them good, some of them bad and some of them very, very uncomfortable! We’ve been in every mode of local transportation you can imagine. Here are some photos of the unique and sometimes sketchy transport we’ve found ourselves in. 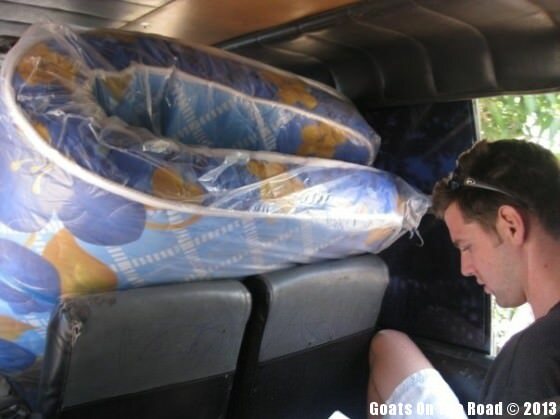 A very typical journey in the back of a pick-up truck, Cape Maclear, Malawi. 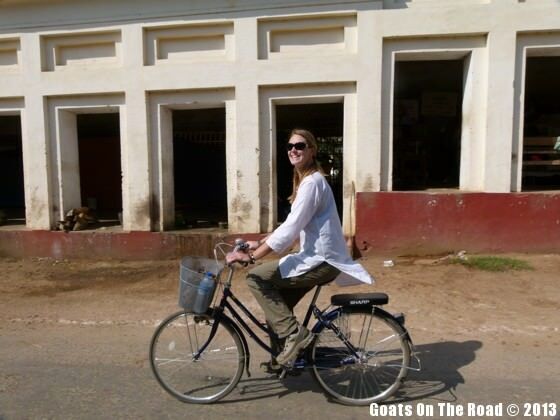 Cycling around a country can be a very enjoyable and cheap way to get around! Riding through Bagan, Myanmar. Nick on one of the many tricycles we rode in the Philippines. 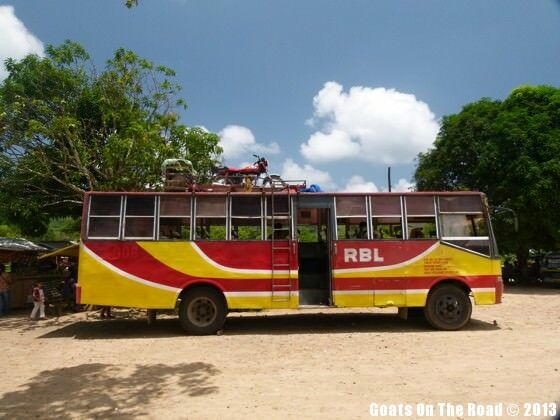 A rickety local bus in the Philippines. 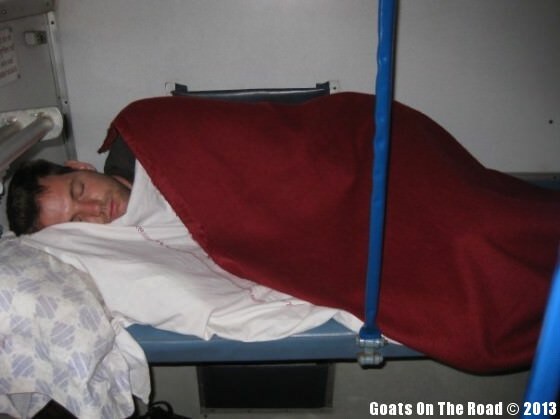 The one and only time we rode in a ‘soft sleeper’ train…all the ‘hard sleepers’ were sold out! This ride would be considered “the good”. Journey from Xi’an to Beijing, China. Hold On…or go flying out the door! 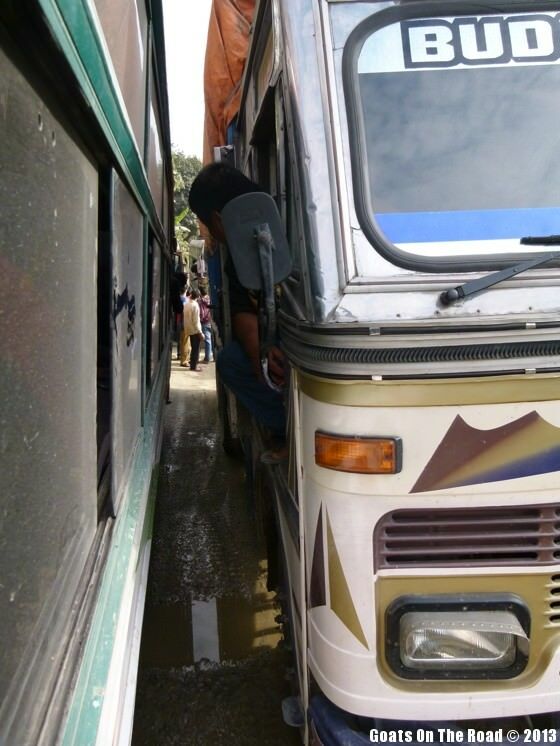 A usual bus ride in Sri Lanka. 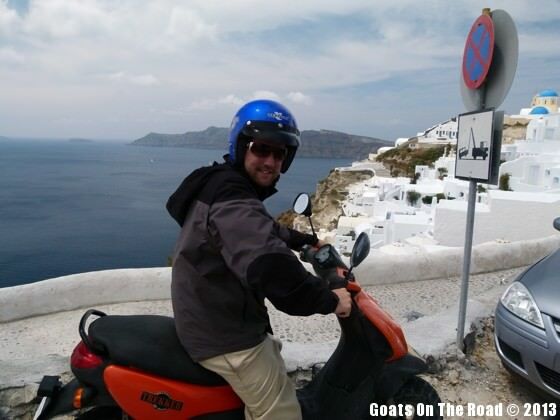 Rent a motorbike and get off the beaten track! Santorini, Greece. 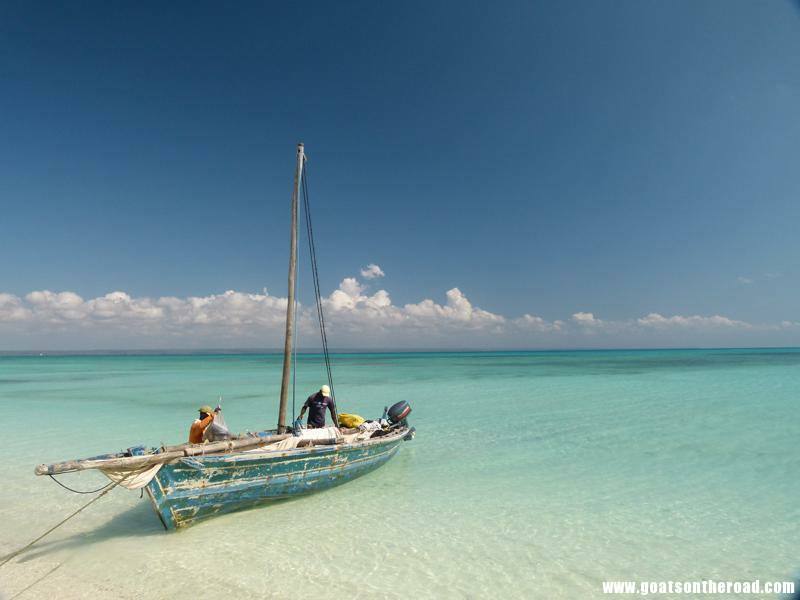 We sailed the turquoise waters of the Quirimbas Archipelago in Mozambique aboard this dhow boat (traditional sailboat). 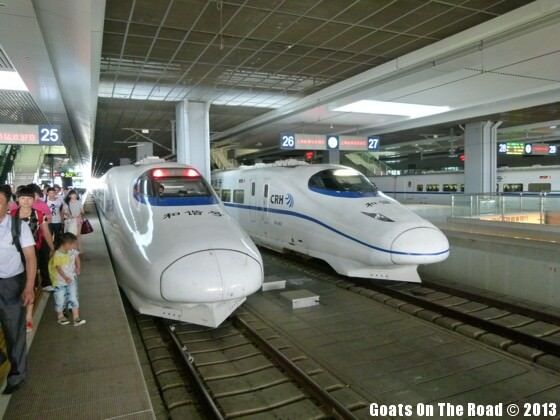 The fast, efficient and modern bullet train in China. At a speed of 300km/hr, it really makes for a fast and comfortable journey! 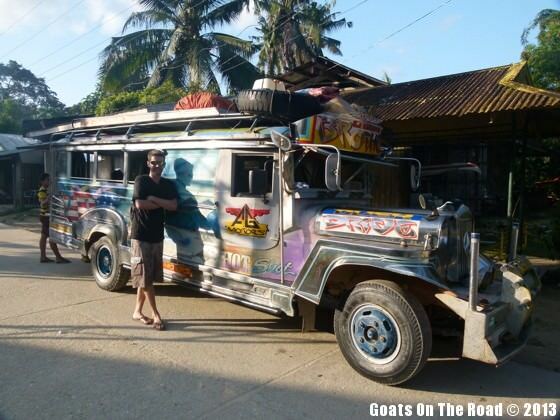 The most common mode of transport in the Philippines, the Jeepney, a hilarious contraption made from US military jeeps leftover from WWII. Rent a car if possible! 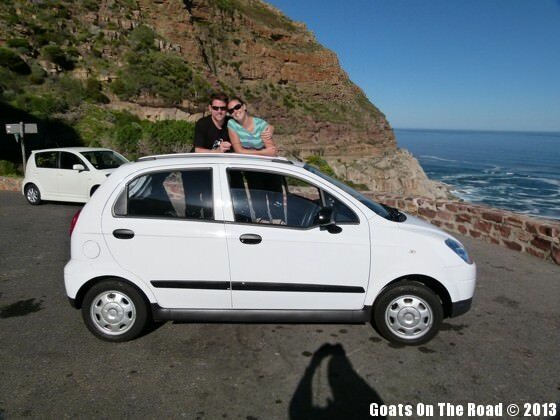 We got a great deal on this litte Chevy Spark in South Africa. Gave us so much freedom to explore the country. 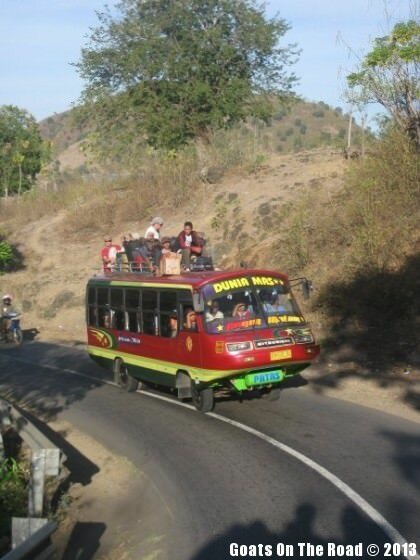 Riding on the top of a ‘bemo’ is common in Indonesia, just watch out for low-hanging branches! Walking to the ferry boat to take us from Spain to Morocco. 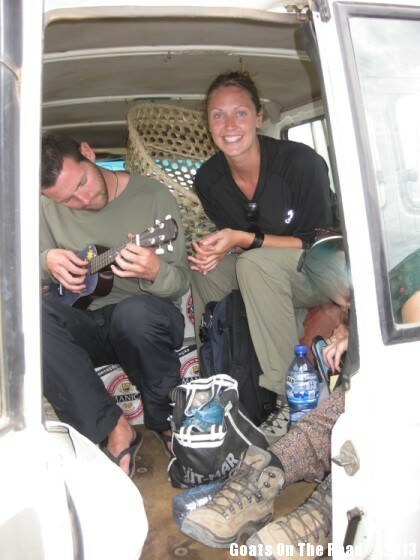 Crammed into the back of a jeep with food, jerrycans full of petrol and random odds & ends. Hitching a ride in Mozambique. 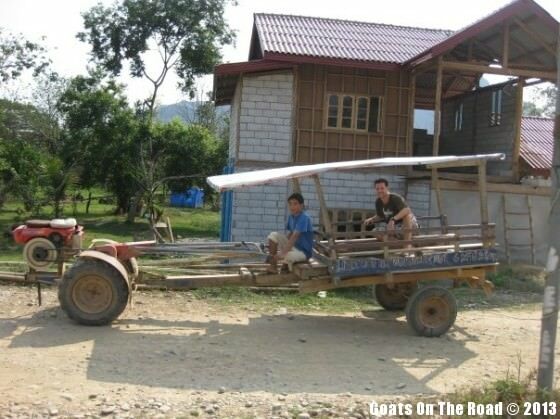 One of the most make-shift and hilarious forms of transport! The tractor (I guess you’d call it that?) in Laos. 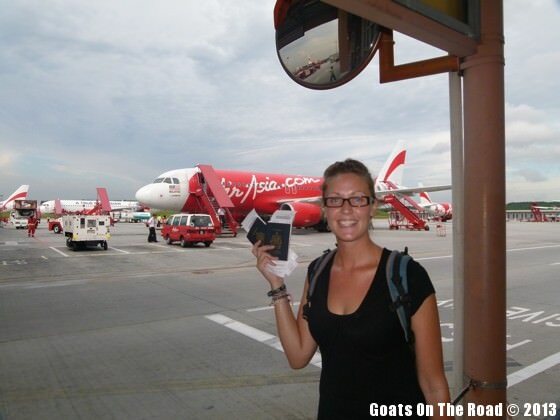 The easiest (but least enriching) way of travel: flying! Flight from Kuala Lumpur to Hong Kong. 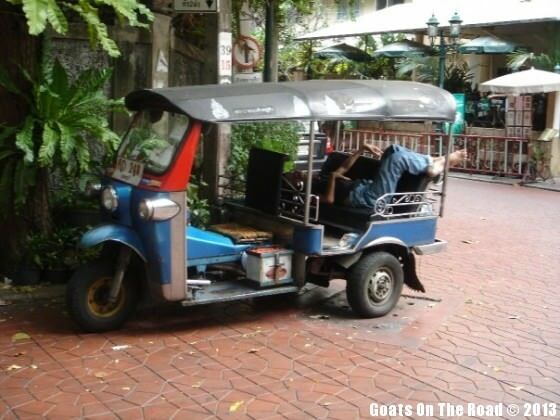 The most typical way of travelling short distances in Thailand, the very funky tuk-tuk! 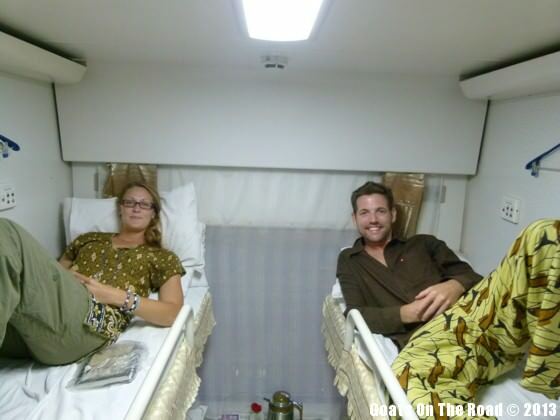 Taking a ‘sleeper class’ train is the most cost effective way for a backpacker to get around in India. 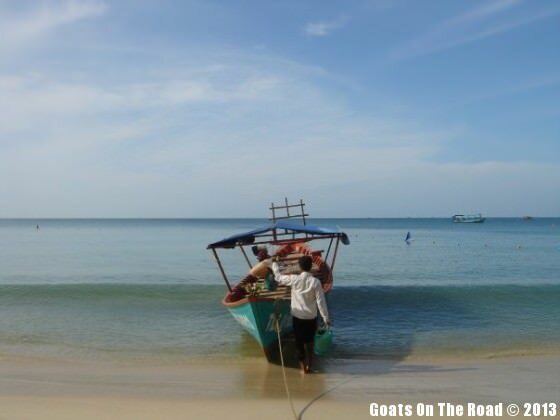 The ‘longtail’ boat is found in Southeast Asia. This one’s empty but every time we’ve been on one, it’s been jam-packed! 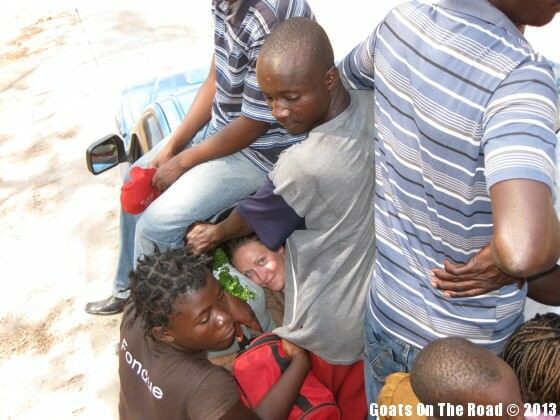 Piled into the back of a pick-up truck in Malawi. Can you spot Dariece?! Coming down from the Annapurna Circuit in Nepal. Two buses trying to pass each other on a VERY narrow piece of “road”..one slip and it’s off the cliff we go! Super sketchy ride. 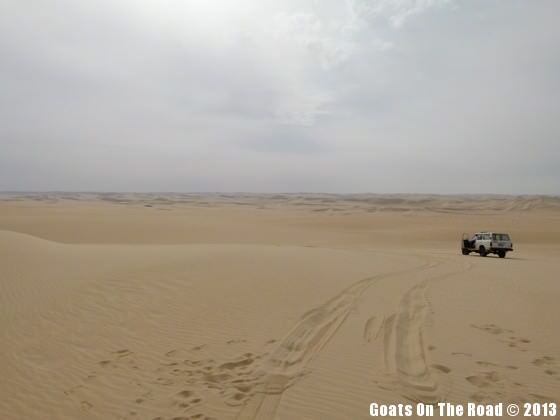 A 4×4 used to take us through the Western Deserts of Egypt…with no roads, this was the only way to get over the massive sand dunes! 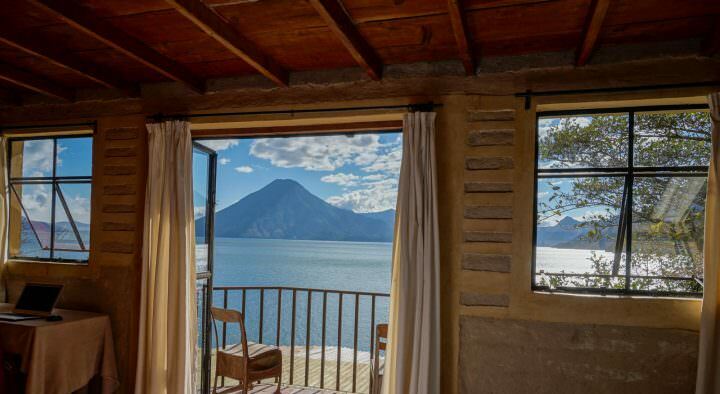 We paid extra for this view! 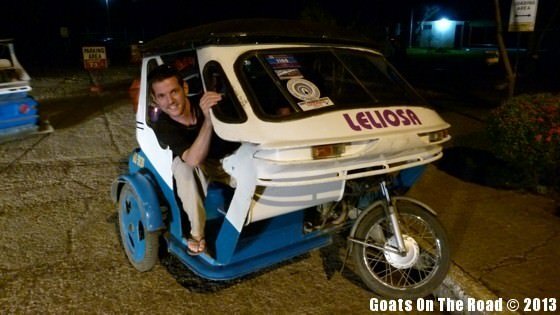 Riding in a bemo (minibus) in Indonesia is always interesting. Try riding a camel! It’s fun, exotic and sometimes smelly. We travelled for 4 days by camel in the Thar Desert of India. 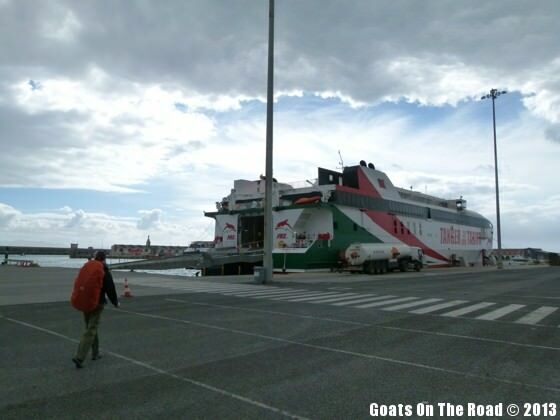 If nothing else, these odd forms of transportation make for a good laugh and a story around a hostel dinner table! 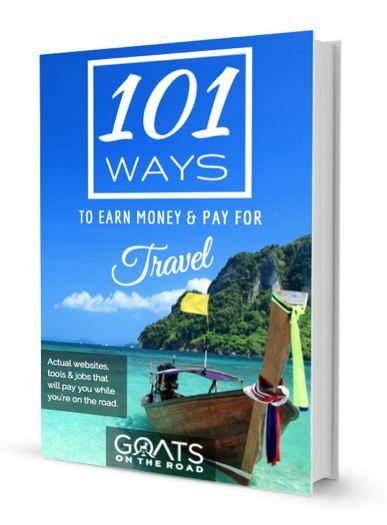 Every traveler we’ve met has had some sort of interesting tale of transportation from abroad. Have you found yourself in any hilarious contraptions considered to be modes of transportation? If so, please tell us about it below! A few means of transport may be too rugged, such as hitch-hiking or riding on top of the bus, (read that as I am a bit of a coward) for this senior citizen, but riding the camels for four days sounds thrilling. How did you arrange that and would you recommend it/do it again? 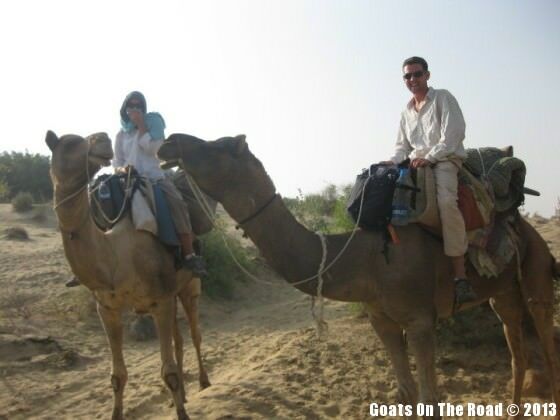 We would definitely recommend the camel safari! It still remains as one of our favorite travel experiences. If you’re planning to go to Jaisalmer (or any place that is famous for camel rides) it will be very easy to set up. 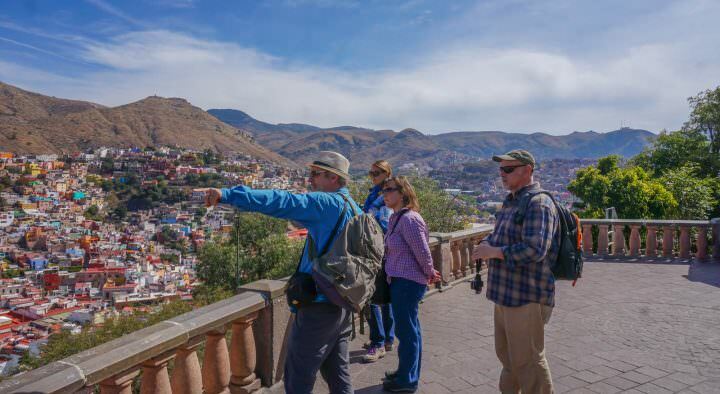 Most hotels and guest houses in the area will have tours. We recommend going with just a couple people, not a group. It makes it easier to talk to and learn from your guide! Good luck and enjoy! Whats the best, fastest, and most economic way to get around in a city relatively small but always busy and lively and crammed like Beirut? Love the website, and what do you think is the coolest way to travel across water? I think the sketchiest ride I’ve been on was from Tijuana to Rosarito. 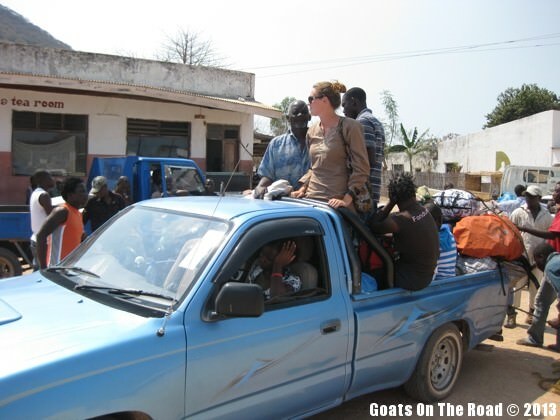 A couple in a pickup picked me up and there wasn’t room for me in the cab so I had to ride on the back, which would’ve been easy enough if there had been a bed. I ended up clinging to the frame for dear life but it was better than walking through the desert. Much better than being in the desert!